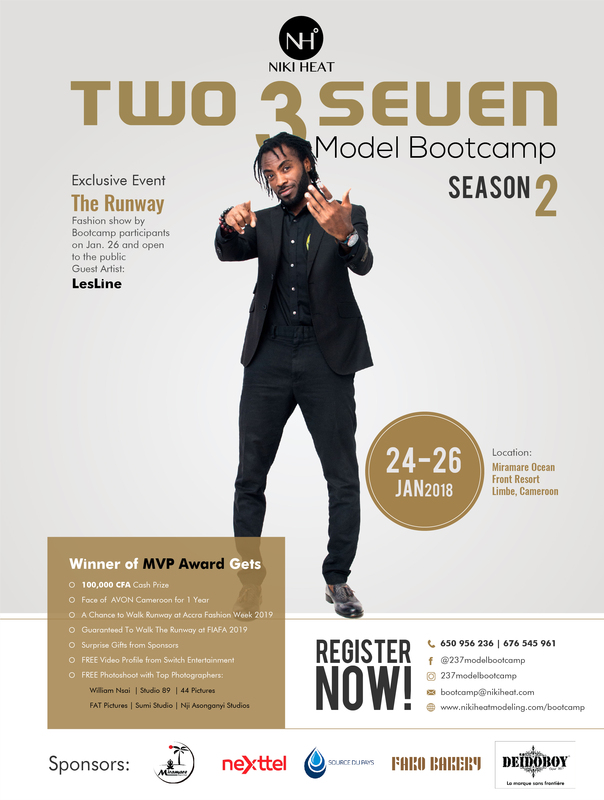 Niki Heat Model Management has announced season two of the 237 Model Bootcamp to be held this January in Limbe. 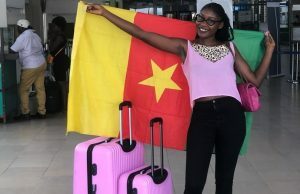 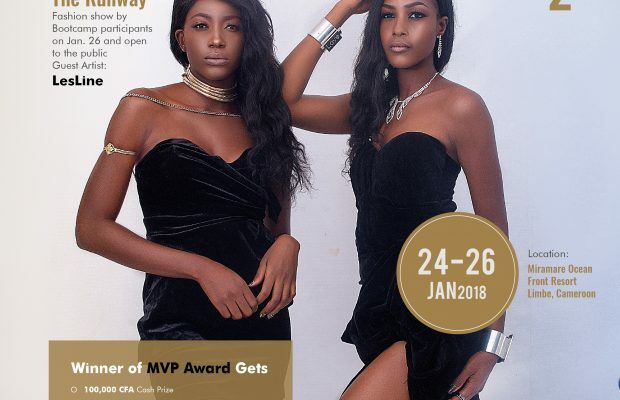 In a blog post on its website, Niki Heat Model Management announced that the second edition of its highly successful training workshop for aspiring models and beauty pageant contestants would be held from January 24 – 26, 2019 at the beautiful Miramare Ocean Front Resort in Limbe, Cameroon. 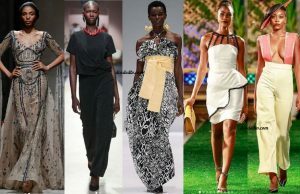 During the 3-day event, participants are expected to learn from top fashion and entertainment professionals such as William Nsai, Armand Fon, Audrey Monkam, Adama Bazile, Louis Fame and Nkanya Nkwai. 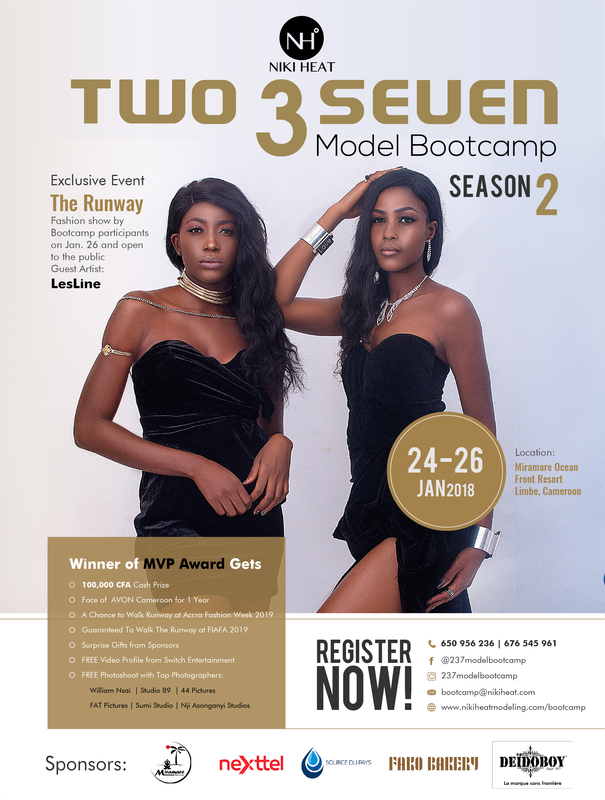 Day 1 and 2 of the Bootcamp will contain rigorous classroom and practical courses including catwalk and runway training, pageantry, and model photography techniques amongst others. 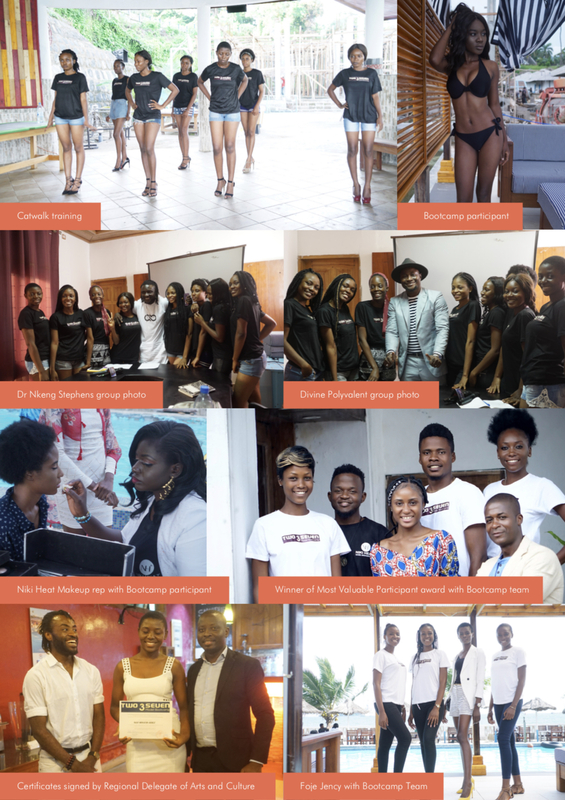 Day 3 is dedicated to skills demonstration featuring professional photoshoots and a ‘The Runway’ fashion show. 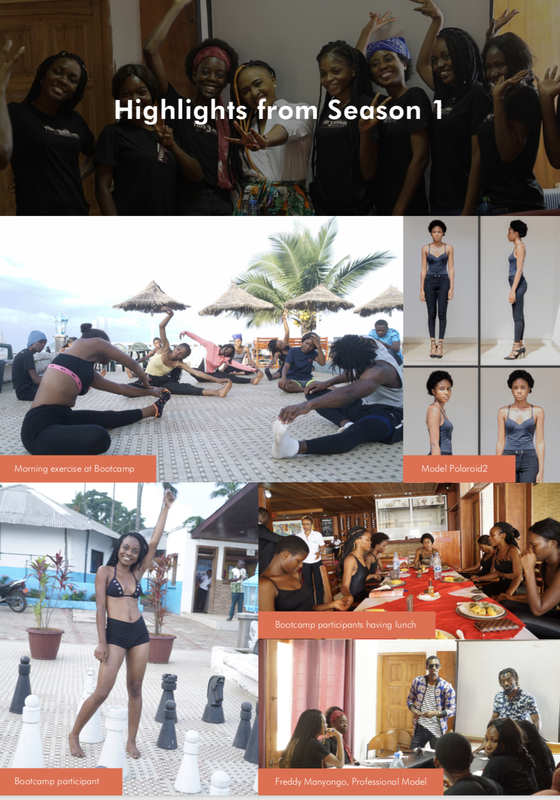 This event is open to the public and allows Bootcamp participants to demonstrate recently acquired catwalk skills. 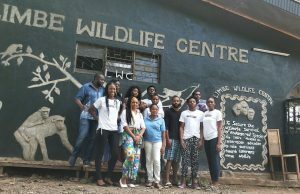 It will also feature live musical performances from urban artists including LesLine.